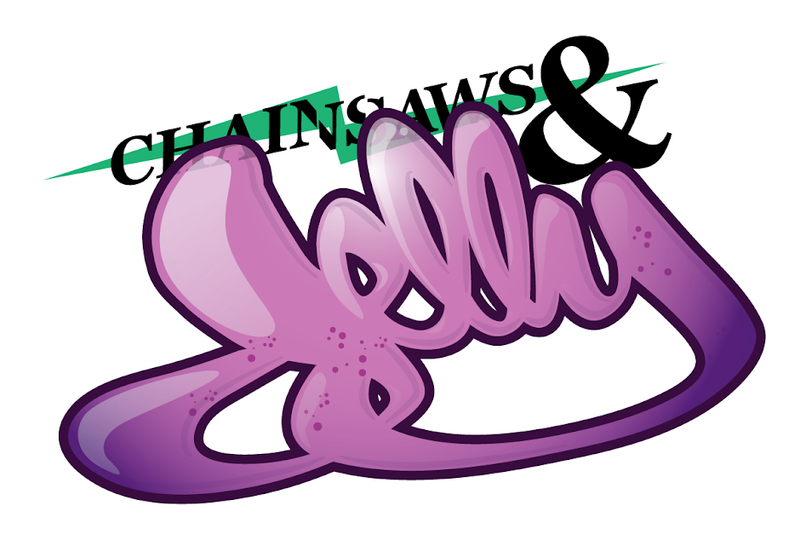 Chainsaws and Jelly wants to wish these men a great time. These are some of Jersey's finest going on tour. 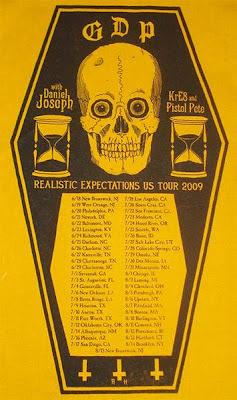 And America, if you see a flyer with GDP, PISTOL PETE, AND DANIEL JOSEPH, I highly suggest you check that show out!